Our Story | Wealth Strategies, Inc. Your needs and goals are personal and exclusive to you. Your situation is unique. Clearly, a "one size fits all" approach is highly unlikely to produce the best plan to meet your needs and goals. Our goal is to be a trusted advisor to our clients and their families while helping to build wealth and assisting them with all their financial and key life decisions. We tailor every client's portfolio to that client's goals and objectives, taking into account, among other things, their risk tolerance, cash needs and return expectations. We are committed to a personal, hands-on approach tailored to every client's needs - with an unwavering focus on risk management, wealth preservation, growth, diversification and tax efficiency. We take the time to get to know you, your needs, your goals, and your resources in detail. We recognize that your accountant, estate attorney, and other trusted advisors provide you with good advice in their areas of specialty. 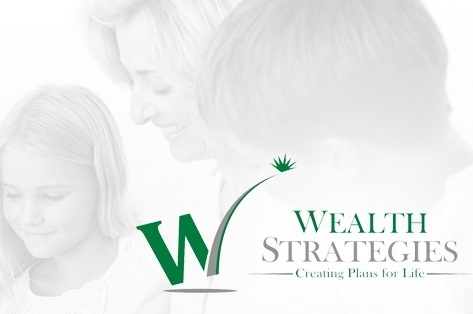 We work with your advisors to bring together a comprehensive Wealth Strategies Plan™ tailored to your situation with the flexibility to adjust to your changing needs and goals. Then we can assist you, in conjunction with your advisors, in implementing that plan. Our focus is on you - the client.